“Queen Bee syndrome” – the theory that women keep other females down in the work place – is a myth, according to a new study by Researchers at Columbia Business School in New York. No kidding…yet the sensational headlines have been plastered over all the national newspapers in the last 24hrs. So we thought we’d take this opportunity to stand up for the Queen Bees! It turns out the study contradicts an influential 1973 study which suggested that women in authority are more critical of female subordinates. 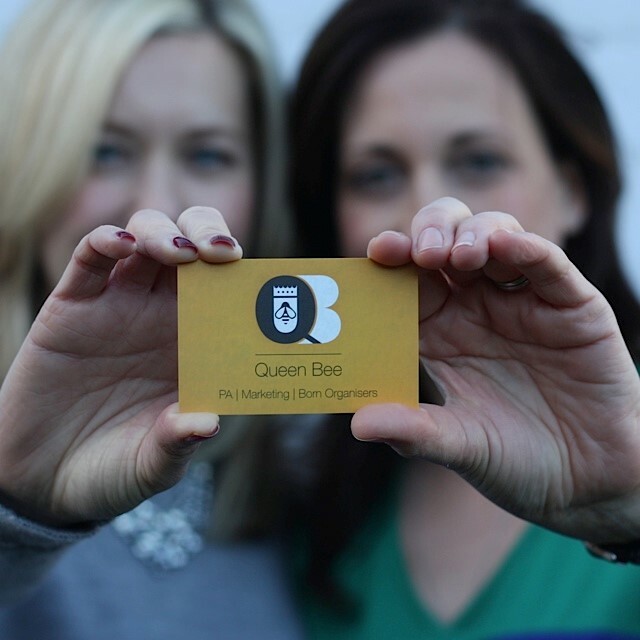 Funnily enough things have moved on somewhat since 1973 and we like to think that in 2015 we have redefined what Queen Bee means to women in business. When creating our business brand we understood the old fashioned notions of a Queen Bee – but isn’t she also industrious, confident, intelligent, strong-willed, a leader? And in nature is she not the very heart and soul of the colony? A good quality queen bee means a strong and productive hive. In fact, without the queen bee the rest of the colony can’t survive. These are the characteristics we hope to emulate at Queen Bee PA. We aim to use our experience, skills and can-do attitude to help and support other businesses so they too can flourish (and it doesn’t matter one-iota whether they are led by men or women). There are always people out there who will use underhand tactics to knock you down, usually because of a misplaced sense of rivalry – but this isn’t a male or female issue, it’s just life. It is simply a fact that since launching our virtual PA service, we’ve found most men and women in business to be nothing but supportive, open and willing to share their experiences and invaluable advice. They call us Queen Bee PA and we’re proud of that!